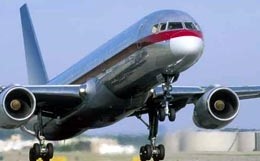 The MD-90 was developed from the MD-80 series of aircraft with an elongated fuselage as well as the addition of more fuel-efficient engines. 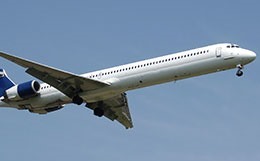 The MD-90 was developed from the MD-80 series of aircraft. It's primary changed were a elongated fuselage to make room for additional passengers, as well as the addition of more fuel efficient International Aero Engines V2500 turbines. The aircraft made its first commercial flight with Delta Airlines. 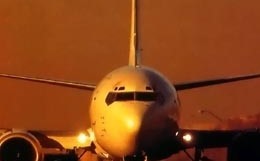 During its production cycle between 1993 and 2000 McDonnell Douglas built 116 MD-90 aircraft. 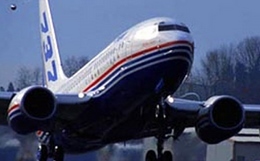 Currently, you can find MD-90 aircraft in service with airlines and charter services from all over the world. 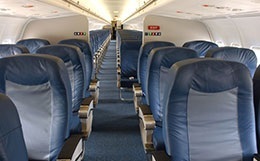 The MD-90 has a maximum seating capacity of 172 in a single class configuration, or more commonly 153 in a 2-class configuration. The standard seating configuration is 5 abreast with 3 seats on the right ride of the cabin and 2 seats on the left. There are 3 fully enclosed lavatories on board, with two in the rear, and one lavatory located in the front. There is 1 galley on board for food and beverage preparation. 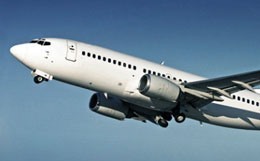 For more information about chartering, leasing or buying a McDonnell Douglas MD-90 please contact us by calling +44-20-3874-8091 or send us an email here.